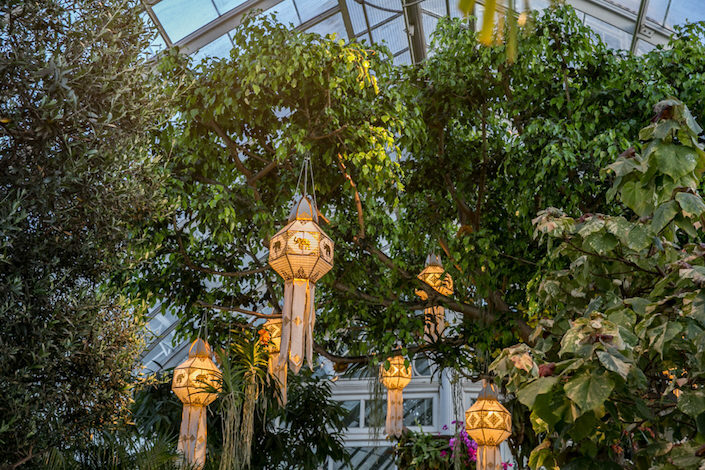 The center dome of the Enid A. Haupt Conservatory features the crowning element of the exhibition, a large arched Thai style pavilion covered with hundreds of cascading orchids, shown from front and back above. 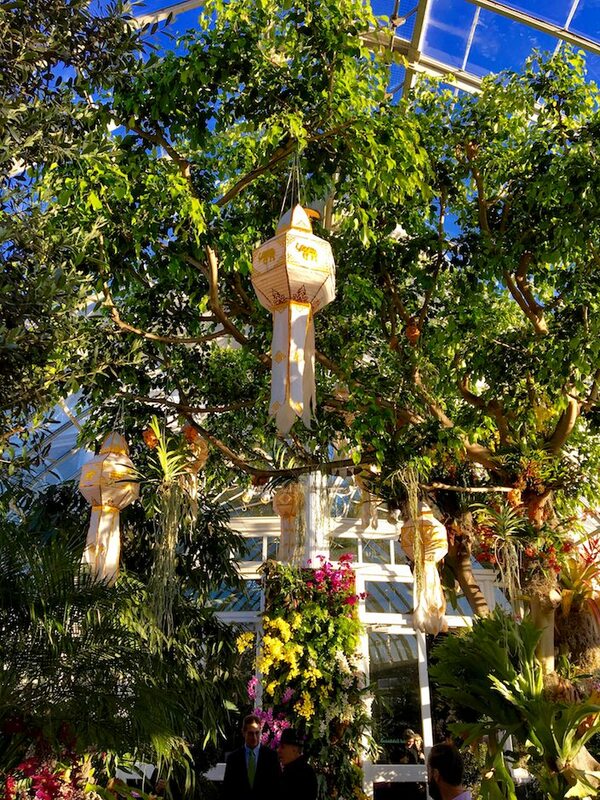 The tropical displays include not only orchids, but also specimen palm trees and plants with colorful and variegated foliage often seen in Thai gardens. 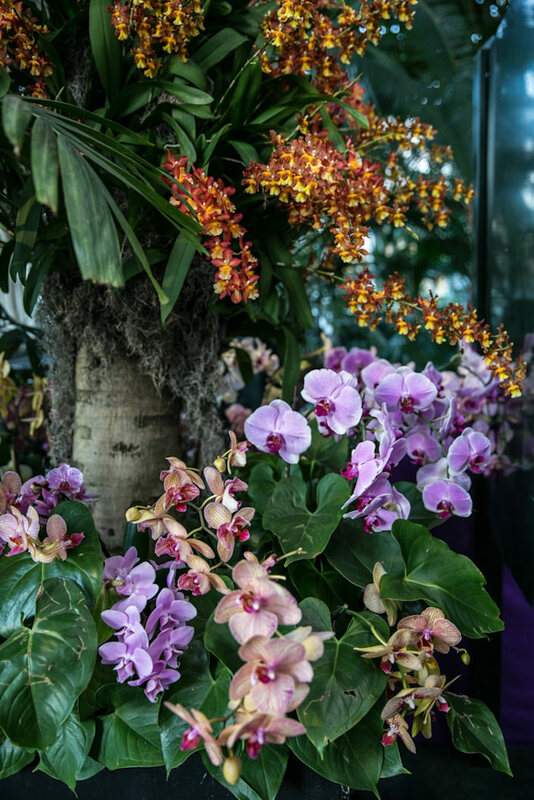 Many structural elements taken from Thai garden design include bamboo pillars holding a rainbow of colorful flowers, such as Vanda orchids, prized for their enormous and colorful blooms. 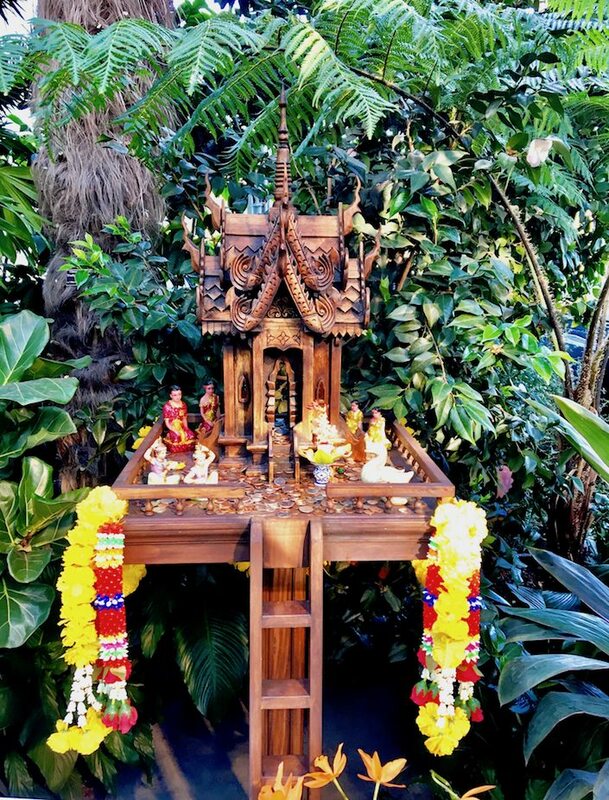 Spirit houses are an element often incorporated in many Thai gardens and homes with offerings to encourage phra phum, unseen guardian spirits who protect and ensure good fortune. 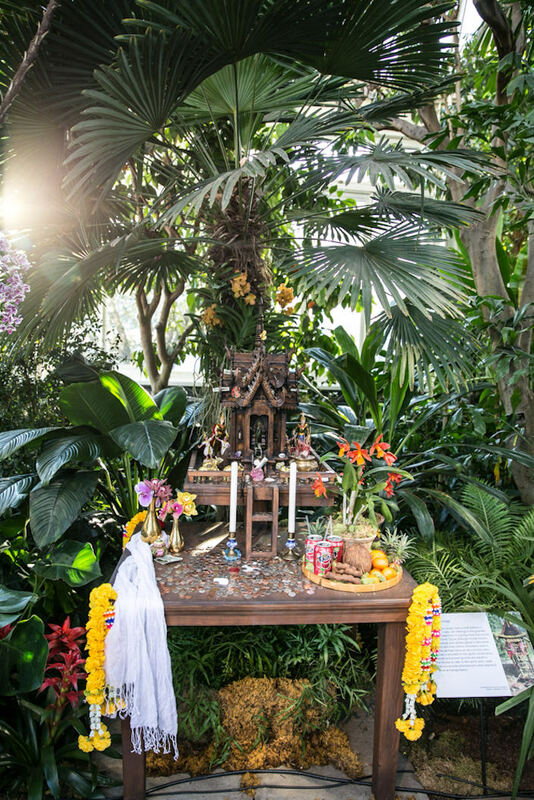 These miniature buildings might include flowers, fruit, incense, candles and strawberry soda, popular perhaps because the color red is considered lucky. Straws are provided for the spirits’ convenience. 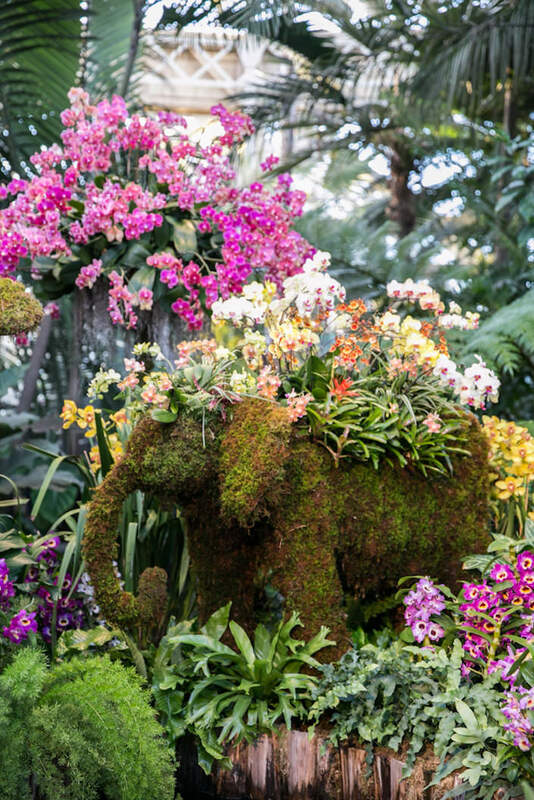 Human and animal figurines as well as dancers are included for entertainment with elephants serving as transportation. These examples, inspired by historic Buddhist temple architecture, were hand-carved by Thai artist Pirot Gitikoon. 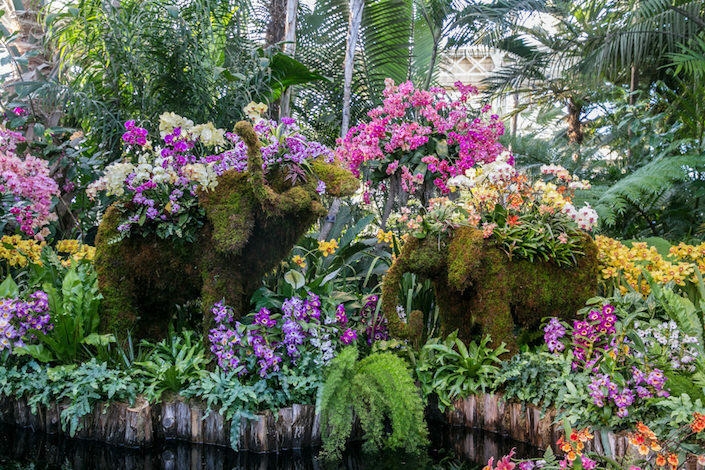 Topiaries are an art form popular in Thai homes and gardens so the NYBG has included wonderful elephant forms throughout, animals beloved throughout the Thai nation. 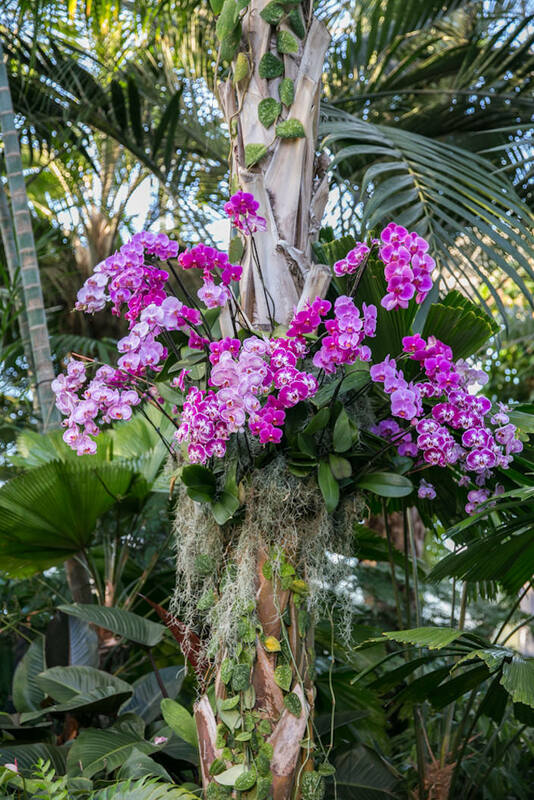 Covered in dendrobium orchids, they add a playful quality to the lush landscape. 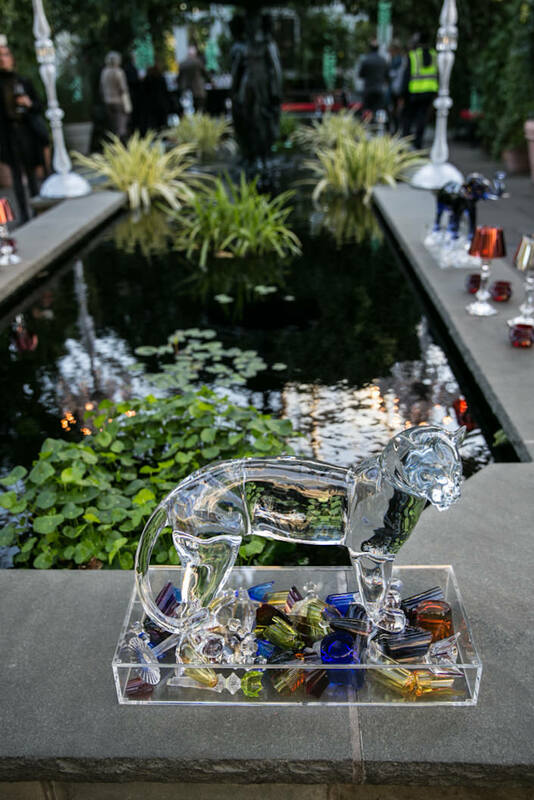 On the evening I visited, show sponsor Baccarat had a small installation in a back garden room in keeping with the tropically exotic spirit of the show. 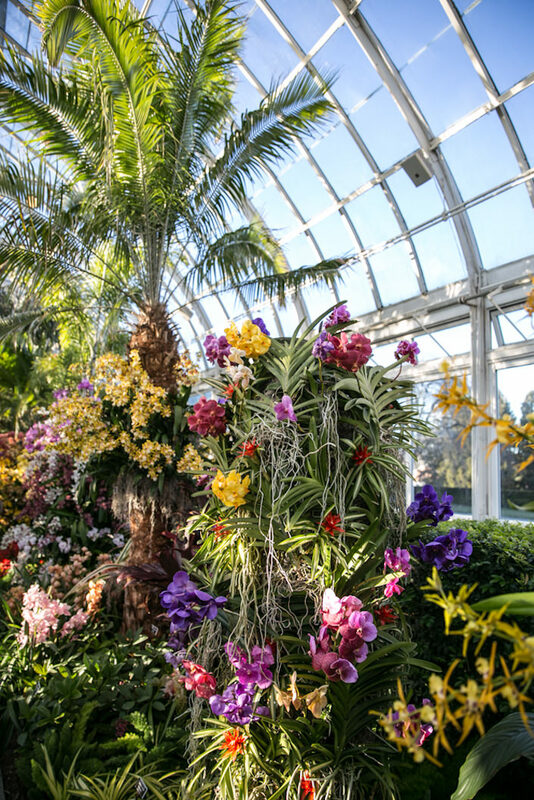 Every year it seems impossible that the NYBG will find a way to top previous shows. 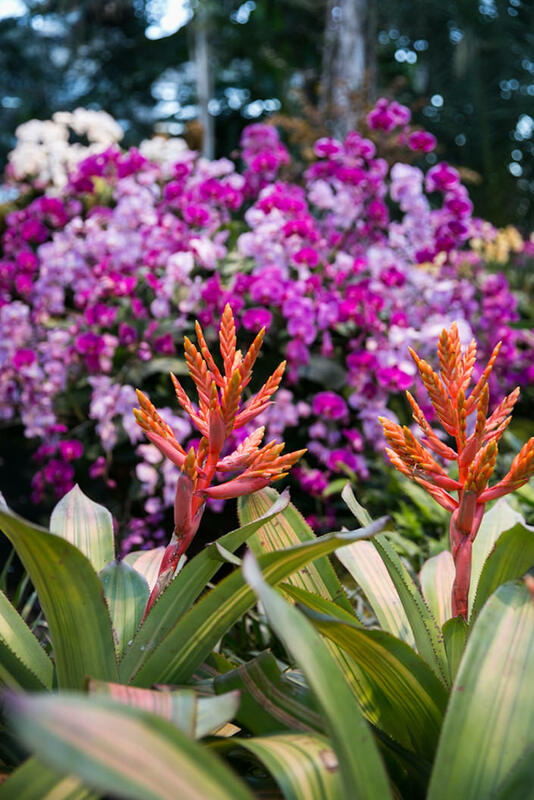 And yet, the 2017 Orchid Show is not only an exquisite display but a wonderful immersion in the rich culture and horticulture of Thailand – a treat for the mind and spirit. 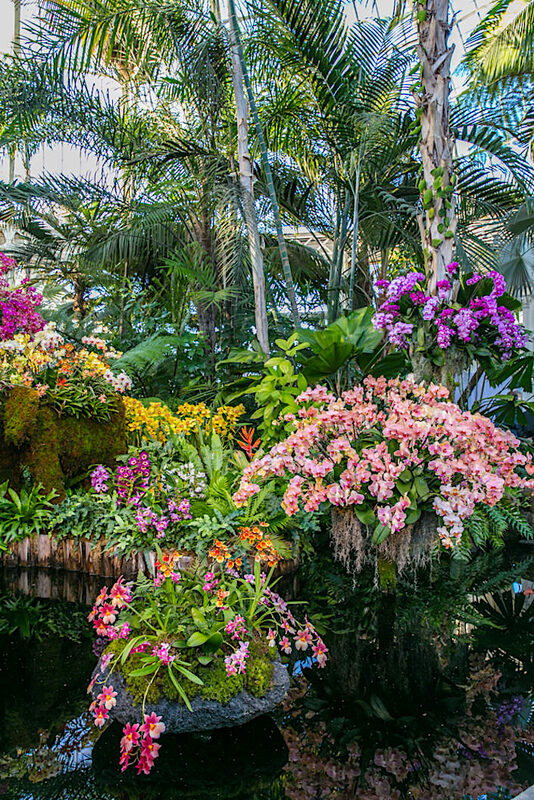 Take a trip to the Bronx and you’ll feel transported to a tropical paradise! 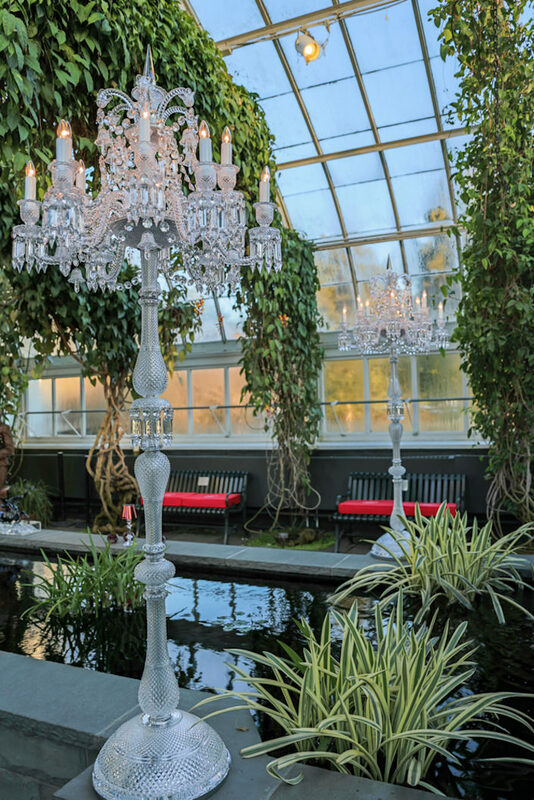 This entry posted in design, garden. 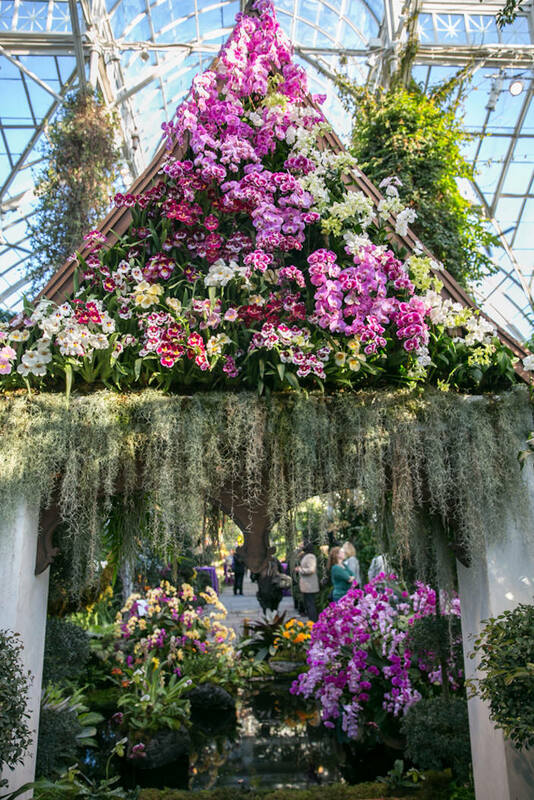 Entry Tags: Flowers, Gardens, New York Botanical Garden, NYBG, NYBG Orchid Show, orchid show, Orchids Bookmark the permalink. I knew this post would make me happy! What a gorgeous post to start the new week! 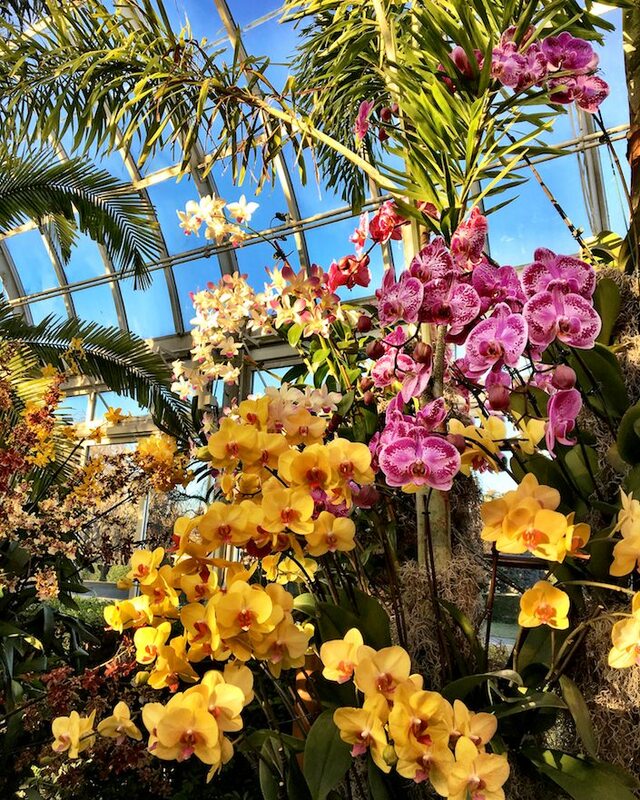 Wow, that’s a lot of orchids. Eye popping! You really,really are a messenger of beauty. 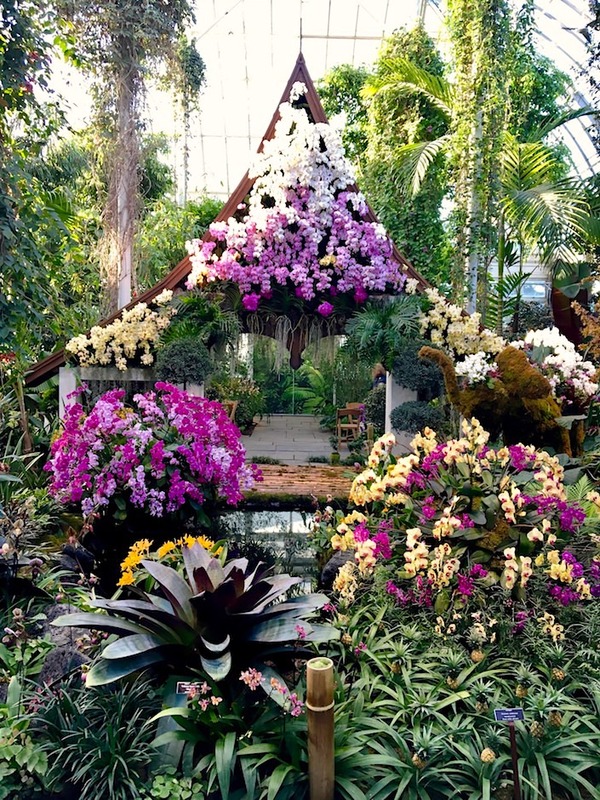 Thank you for the beautiful inspiration – I must get there this week! 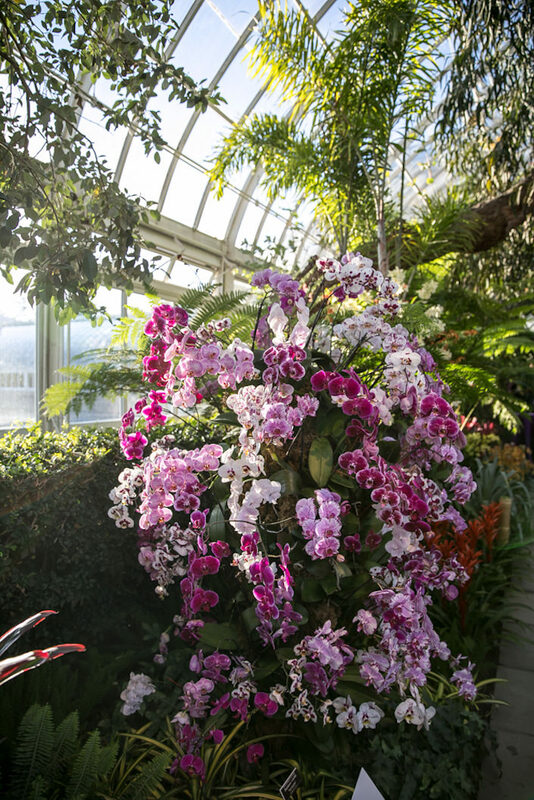 What an incredible resource we have in the NYBG…and this show truly tops past orchid years. 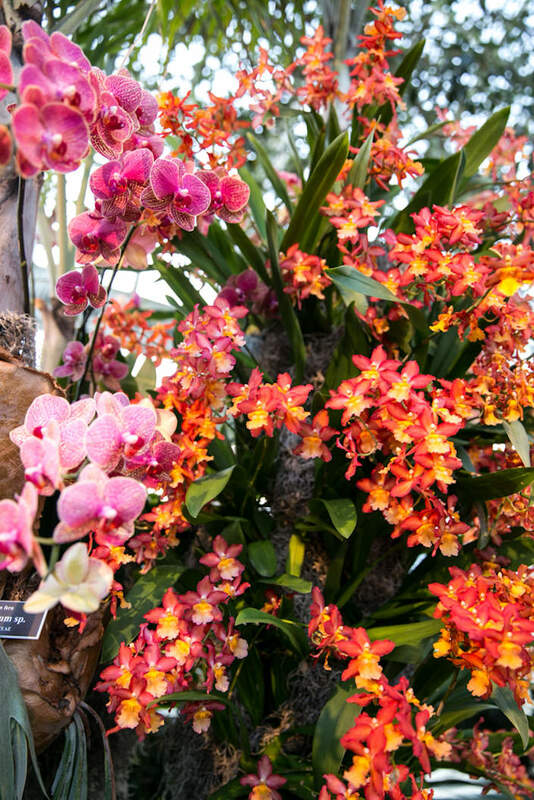 Just the number of specimens and the bountiful groupings is breathtaking, but the range of colors. Wow! Thank you. 80 queries in 0.489 seconds.